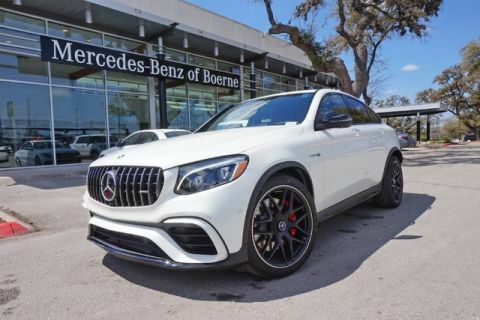 Contact Mercedes-Benz of Boerne today for information on dozens of vehicles like this 2019 Mercedes-Benz SL SL 550. 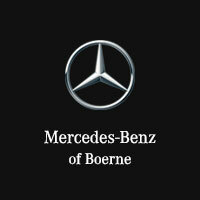 This Mercedes-Benz includes: WHEELS: 19 AMG® MULTI-SPOKE Aluminum Wheels ILLUMINATED DOOR SILLS BURL WALNUT WOOD TRIM Woodgrain Interior Trim WHEEL LOCKING BOLTS Wheel Locks SOFT CLOSE DOORS FLOORMATS Floor Mats GREY HEADLINER WOOD/LEATHER STEERING WHEEL Leather Steering Wheel DRIVER ASSISTANCE PACKAGE Lane Departure Warning Lane Keeping Assist Adaptive Cruise Control Blind Spot Monitor Cruise Control PANORAMA ROOF *Note - For third party subscriptions or services, please contact the dealer for more information. 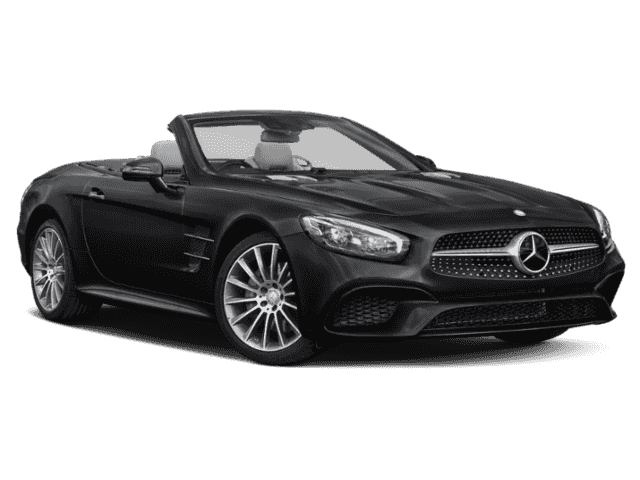 * The Mercedes-Benz SL SL 550 is a well-built, yet compact and enjoyable ride that is unmatched by any other convertible on the road. With the ability to easily switch between having the top up or down, you'll be able to go about your weekday routine without feeling like you've sacrificed the weekend thrills. 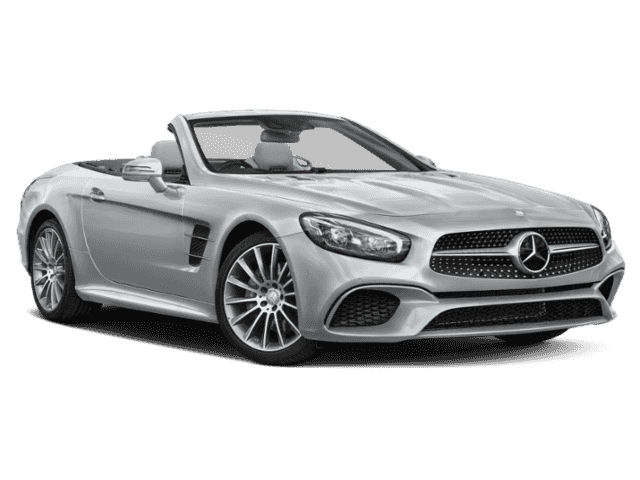 There's a level of quality and refinement in this Mercedes-Benz SL that you won't find in your average vehicle. 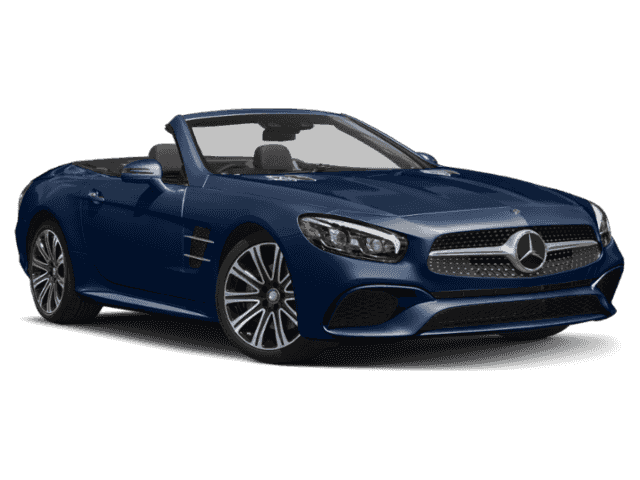 The Mercedes-Benz SL SL 550 will provide you with everything you have always wanted in a car -- Quality, Reliability, and Character.